Reading Infinitefreetime’s post about soup got me thinking about our latest food issues. Yesterday we invited my hubby’s mother over for dinner and she got talking with my husband about their beloved mushy peas. Now, my hubby is British but his mother is the Union Jack personified. Thirty odd years in Canada haven’t made one chink in that thick British armour. Their conversation was hilarious. Good heavens. 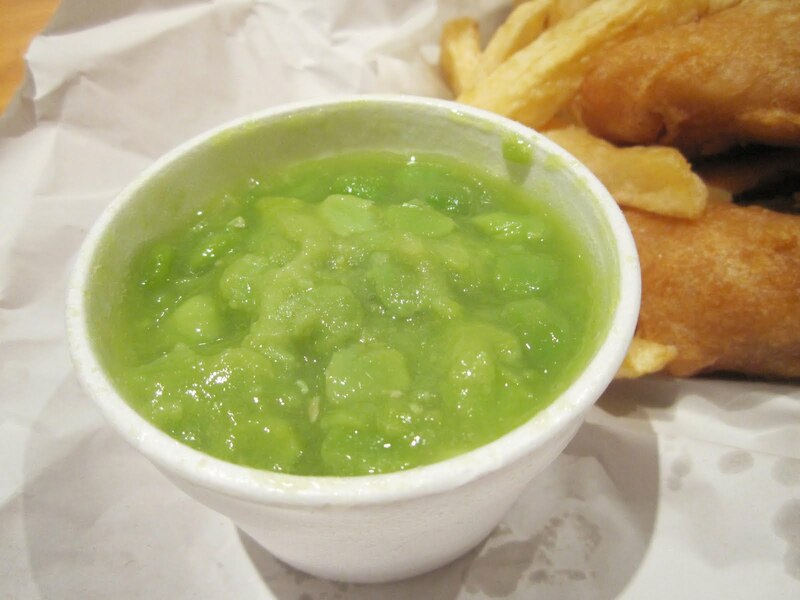 Mushy peas. You’d think they’re talking about steak or something. Then Hubby’s Mother turns to me and asks if I like mushy peas. Well, I might be not be British but I’m not an idiot and I said I loved them. She beamed a smile and obviously put me down in her will. Mushy peas. It boggles the mind. We actually disappointed the lovely lady because, after all that preamble, there were no mushy peas for supper. Instead, we had nachos for dinner. We make them ourselves. We get a bag of corn Tostitos and add the toppings of our choice. Yesterday we had veggie meat, refried beans, tomato sauce, black or green olives, cheese sauce, grated cheese, mushrooms, hot peppers, onions and sour cream and salsa on the side. We lay the tostitos and make a foundation, then pile the toppings ending up with cheese and use the oven broiler to melt the cheese; then do it again. We end up with a pile of nachos with delicious toppings covered with melted cheese that’s just a little burned. Soooo good. Well, Hubby’s Mother didn’t know what they were. “Doritos?” she asked. “I’ve eaten them before. The red ones?” I tried to explain that we’re not eating the red Doritos but then gave up and showed her the finished product for enlightenment. She blinked, completely at a loss and I had to eat one for her to comprehend it was food. She turned the colour of her mushy peas. Turns out she doesn’t like olives (green or black). Apparently she ate one years ago thinking it was a grape and has never gotten over the betrayal. I told her not to go to Spain. Ever. This entry was posted in humour and tagged British food, food, humour, life, mushy peas, nachos, olives, tostitos by taylorgraceauthor. Bookmark the permalink. That’s… kinda horrifying. I like frozen peas because of the “pop” texture; mushy peas gross me out. Is that first picture basically just pureed peas? LOL. I have no idea how they make them but, I’ll add, that the Brits LOVE them. They eat them like they’re running out of the stuff. (and they’re not). Ha! You make me laugh. Not that I eat a lot of peas, but that is just wrong. Mushing them up like that. In the south we deep fry everything! Nah, only peas I like are the wasabi peas that I eat by the bagful. 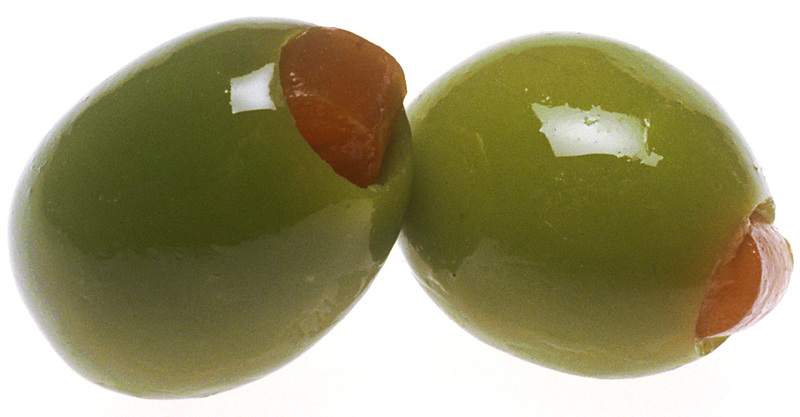 I do love some olives though. A bowl of black ones would be nice about now. You’re so funny! I laughed out loud at your comment and I was at a coffee shop so I got a few odd looks. Snot. Haa haa. The Brits love them though. They eat them like they’re going to run out. Well they do look like snot! Tell me you didn’t think snot when you first saw mushy peas! I wouldn’t eat them based on I’m not a pea fan, the snot factor wouldn’t actually stop me from trying them. I don’t like peanut butter either, so I know I’m in the minority on most food items. It’s a sin here, but I don’t do peaches either. Shhhhhh. I’ll get kicked out of the south if anyone finds that out. LOL. Okay, I laughed at that too. Too good. I wasn’t sure that was actually a picture of food at first. My kids have this “glow in the dark goo in a jar” and it looks a lot like that. Although I’ve been known to eat baby food, so I’d probably enjoy them. Wonder if I can find them here. I do sympathize with your MIL a little – I once thought I was getting a slice of raisin bread and it was kalamata olive bread. I am very suspicious unfamiliar bread now. How can anyone not understand nachos? Arn’t those kind of an international staple, like pizza. Good that you enlightened her. I know!! I couldn’t believe it either!